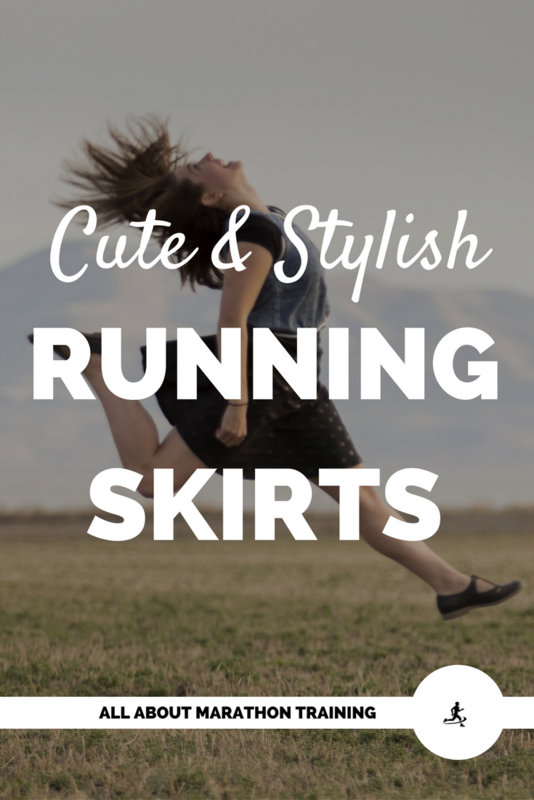 Running skirts are a great way to personalize your running style and really make a statement! There is something about the swish of a skirt as you go running through the miles. Speed skirt? I say, "Yes!" I absolutely love wearing a good comfortable skirt when running. Talk about the right amount of coverage and not exposing every inch! I think a lot of women feel like they are showing everything when they go out for a run and so they just opt not to run. It doesn't have to be that way though! Skirts or skorts (skirts with shorts underneath) allow you to be fashionable while keeping that modesty. It's a win-win situation! Very feminine looking! There is no doubt about that. Skirts do not ride up your thighs. Yes, the shorts underneath might but they are covered by the skirt so that you don’t have to spend half your run trying to pull your shorts down. They are extremely fashionable, coming in an assortment of patterns and colors! Cooler to wear! Most definitely! In the winter you can throw on a pair of running tights underneath for the perfect amount of warmth and style. 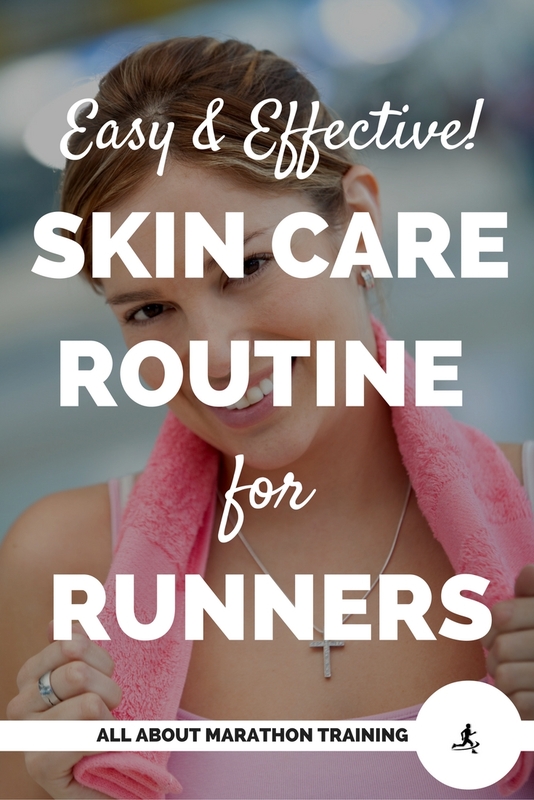 Perfect way to vamp up your running wardrobe. Something so different can make you feel that much better about yourself. Motivating factor! You will be excited to put on that skirt and go for a run! Make some heads turn. Great way to make a statement. With all of the colors and styles (ruffles, or no?) you can choose a skirt style that really reflects who you are. If you are running while pregnant a skirt can be invaluable as you start to put on a little weight and want greater coverage and a confidence booster at the same time! You can go pretty much anywhere and run errands in a running skort, look appropriate and still be ready to go on a run. 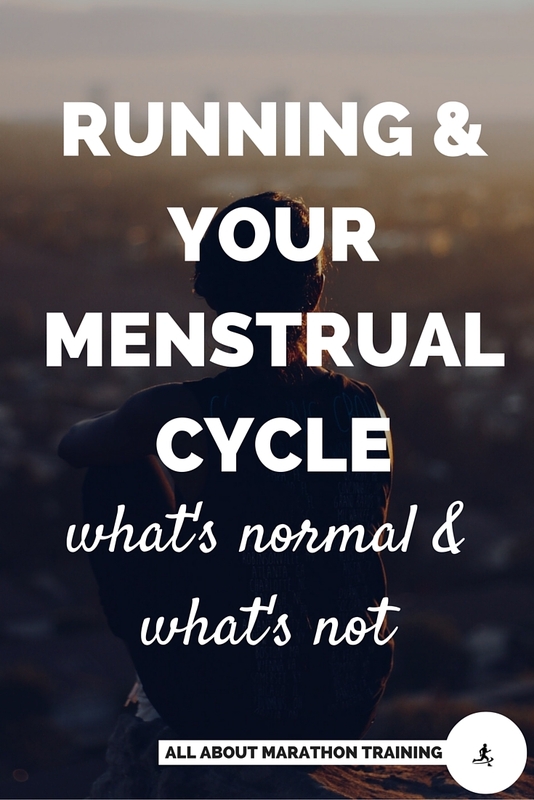 What's Normal to See in your Menstrual Cycle as a Runner? 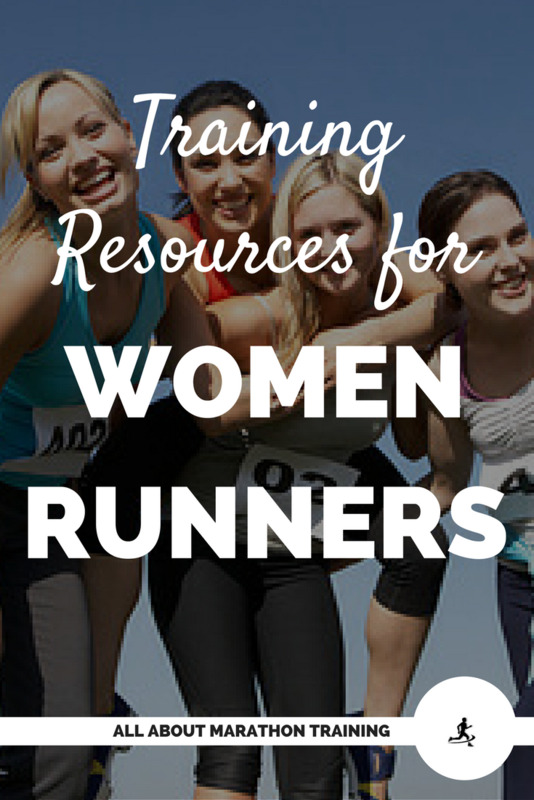 Find Your Perfect Running Bra!